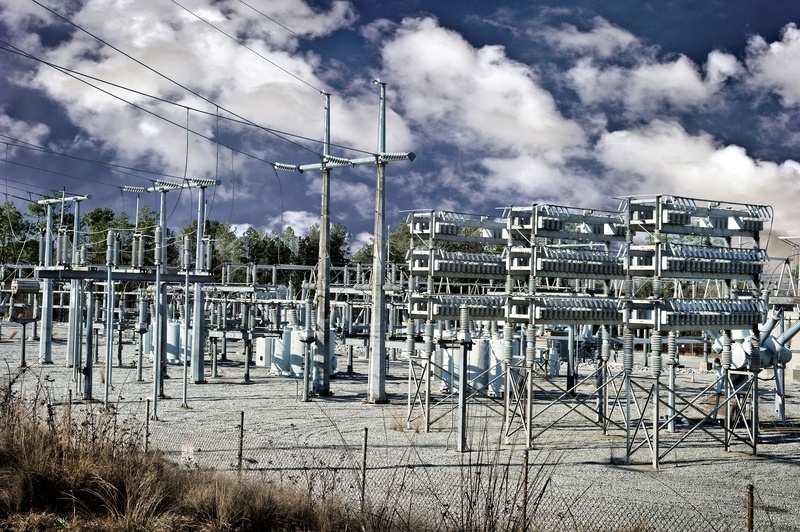 Surge arresters can extend the life of system assets by limiting the voltage across expensive substation equipment during a switching surge event. Station class arresters must be carefully selected to provide the best protection. 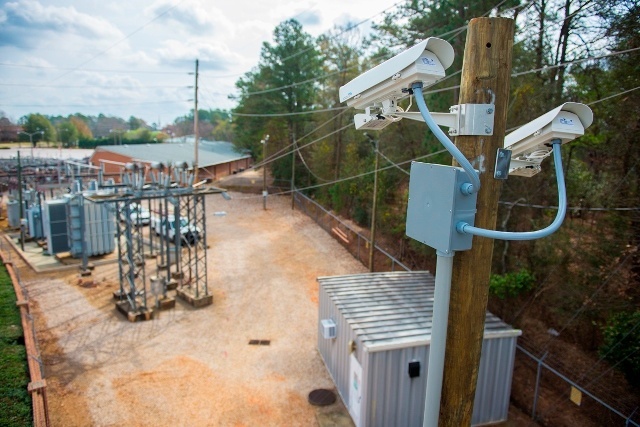 As a power utility company, it is critical to understand the benefits and challenges when it comes to substation communications IP migration. 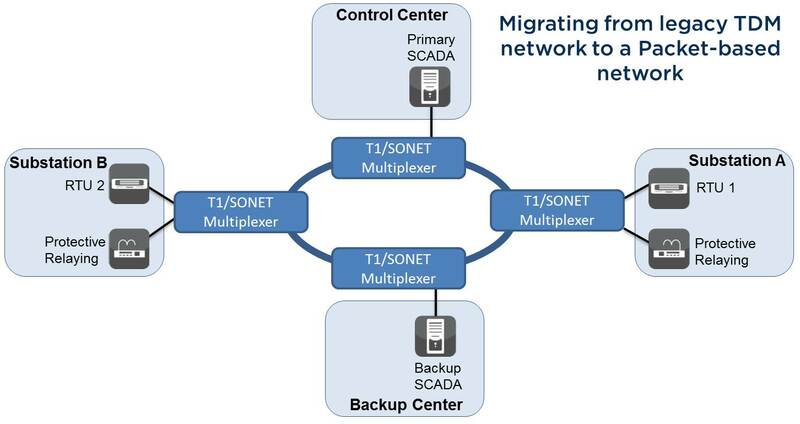 There can be major benefits when migrating from TDM to packet networks. The electric service division of Fayetteville Public Works Commission (PWC) has been in operation since 1905. 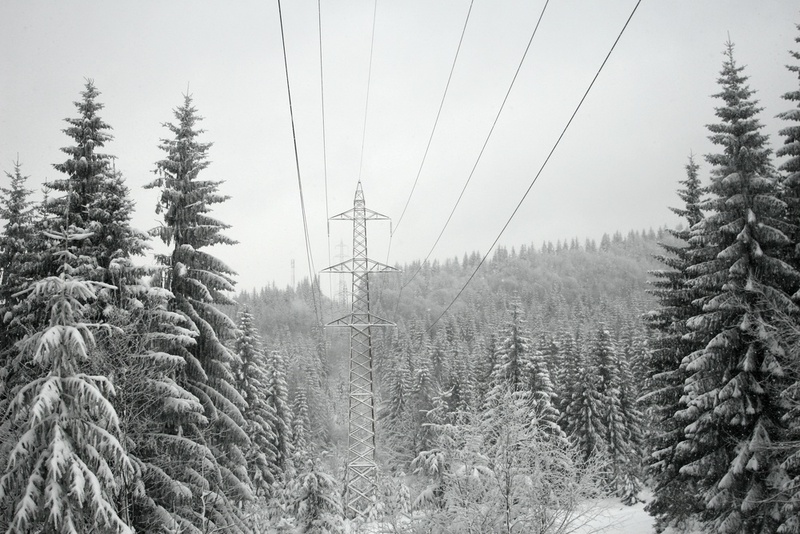 Today, Fayetteville PWC is responsible for delivering power to over 80,000 industrial and residential customers across Cumberland County in North Carolina. They are a generation and distribution utility featuring 32 substations at 69kV and 230kV and a peak load of 490MW.